Other Destinations – Time to Travel, Inc. 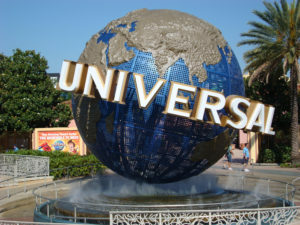 Experience thrills and excitement for all ages with a visit to Universal Orlando. Whether you are looking for high-speed thrills, amazing interactive 3D attractions, or fun live musical shows, you will find it in these three spectacular theme parks. At Universal Studios Florida, you can go behind the scenes and jump right into the action of your favorite movies! Then head to Universal's Islands of Adventure to find legendary heros and epic adventures. 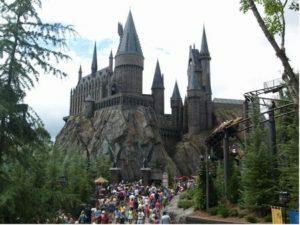 This is the only place in the world where you can experience The Amazing Adventures of Spider-Man and The Wizarding World of Harry Potter - Hogsmeade. In these lands, favorite stories, myths, cartoons, movies, comic book heroes and children's tales come to life. 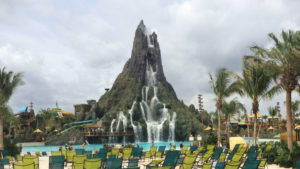 Next, a visit to the the new water theme park, Volcano Bay is a must! Orlando offers a lot of entertainment choices, but only SeaWorld can give you an up-close encounter with the world beyond the ocean’s door. Make your vacation truly unforgettable at the world-class theme park with SeaWorld’s unique animal interactions, thrilling rides and inspiring shows. 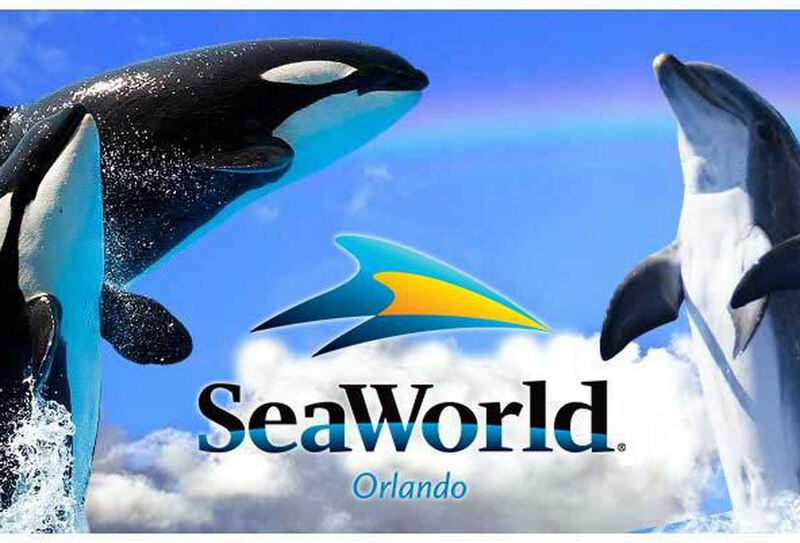 SeaWorld offers multi-park tickets that will help make the most of your vacation. 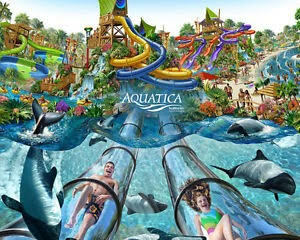 Additional parks include Aquatica, Discovery Cove, and Busch Gardens. 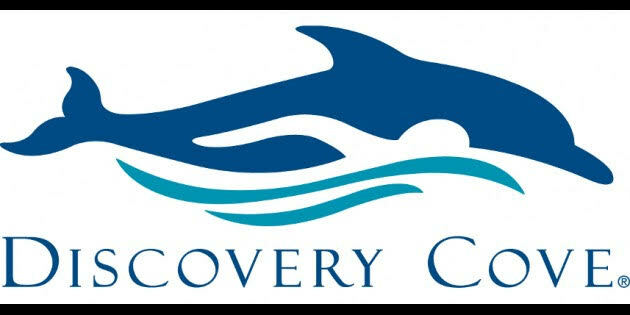 Take advantage of the SeaWorld dining and hotel packages as well. In addition to Orlando SeaWorld Parks, you can also find parks in San Diego, San Antoinio, Philidelphia, and Williamsburg. Contact Time to Travel, Inc for more information or to purchase tickets and packages.